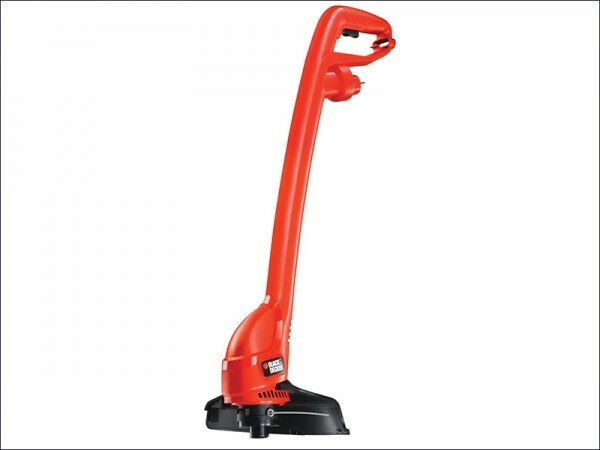 The Black and Decker GL 250 String Trimmer has a lightweight, single handed design, with a powerful 250W motor and 23cm cutting swath for efficient trimming of small gardens. The strimmer has a Black and Decker bump feed mechanism for easy line feed and a simple cable management feature. Line cutting speed: 11,500 rpm.